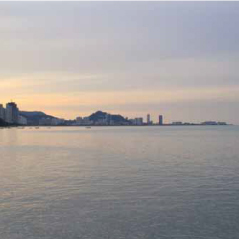 The Asia Green Group is most well known for its property development projects throughout Penang, Malaysia. 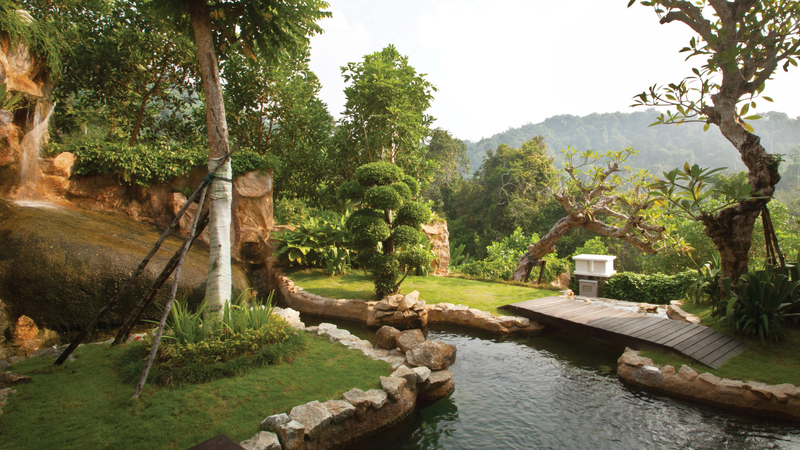 As a property developer, Asia Green Group seeks to be the premier solution for our global clientele in the search of uniquely exceptional, high-end residential properties. Our mission is to deliver details in our properties that simply cannot be matched by any competitor’s offerings. 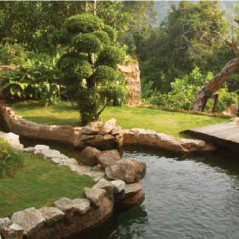 Our experiences in development range from medium-cost housing to exclusive resort villas – serving as a testament to our flexibility in both the array of products and the ability to successfully secure distribution to a wide audience of purchasers. Asia Green’s construction and development based companies are internally equity financed by our business units with virtually no debt leveraging, lending itself as an extremely robust financial enterprise. Our inherently strong risk management structure enables us to invest a great deal of resources into the development of our projects, providing our end user with exceptional products that are matched by few. Despite being only four years old, our current offerings and proposed projects rival that of our most ambitious competitors, with products that have consistently exceeded market expectations. In the third quarter of 2007, Asia Green Development’s executive management team was reformulated, with aggressive internal restructuring. Key executives were brought onboard to create a new business plan with the goal of rapid expansion. With the, now, global experiences of our top management team, Asia Green Development is poised for advancement on an international scale. As a boutique developer, we focus on project selection which is then designed and built with care. Being self-financed, we are not swayed by shareholders and lending institutions, allowing for greater flexibility and planning. As we carry the full risk of our ventures, we are careful to only plan and build what we intend to complete ensuring the safest investment for us and our homeowners. 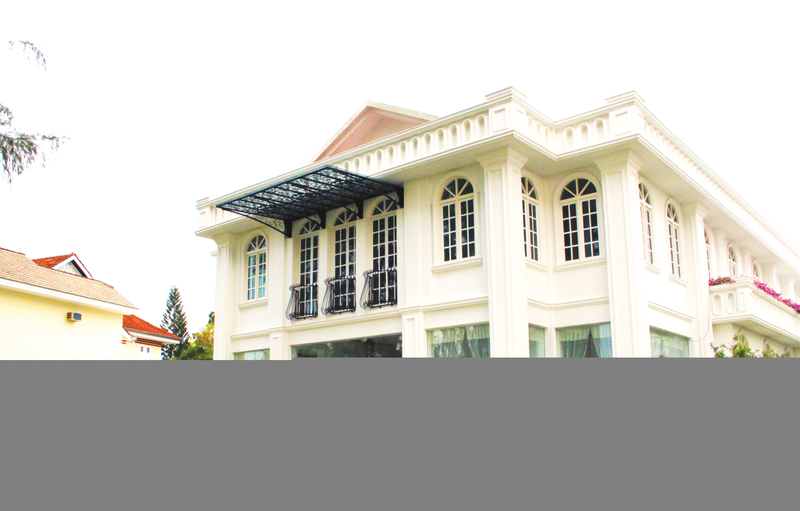 To be the largest and most globally recognized South East Asian Property Developer. Provide healthy, green and luxury lifestyle. 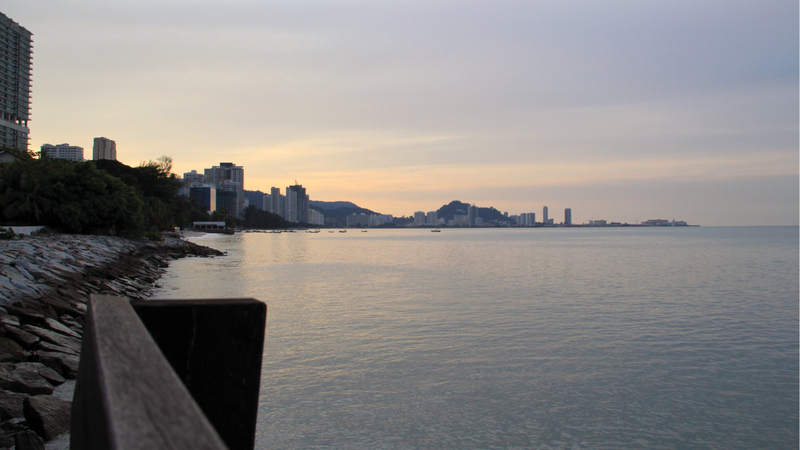 Improve the quality and design of the properties in Penang. Apply the highest standards of modern design and building techniques. Integrate fully optimized apex quality standards for our construction contracting. Provide work environment that promotes respect and trust. To be the largest and most globally recognized South East Asian Property Developer. As a boutique developer, we focus on project selection which is then designed and built with care. Being self-financed, we are not swayed by shareholders and lending institutions, allowing for greater flexibility and planning. As we carry the full risk of our ventures, we are careful to only plan and build what we intend to complete ensuring the safest investment for us and our homeowners.